A few weeks ago, I had the pleasure of meeting this gorgeous guy! 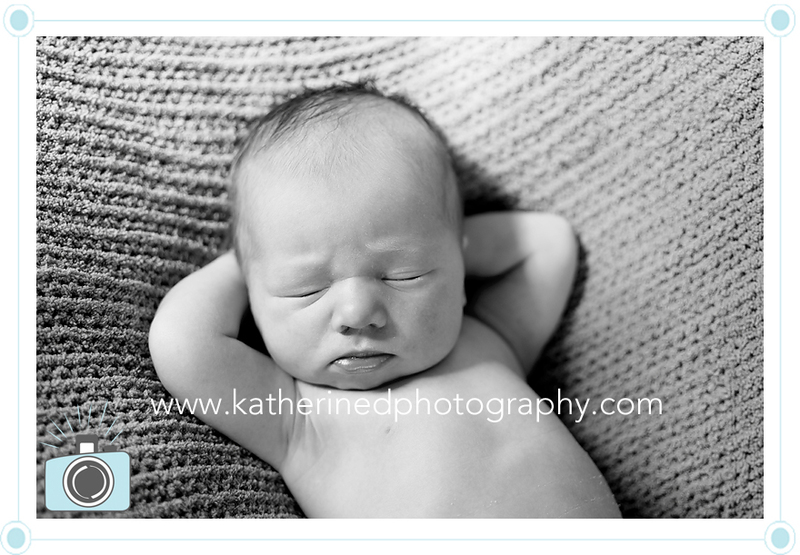 You might remember his parents from this session. 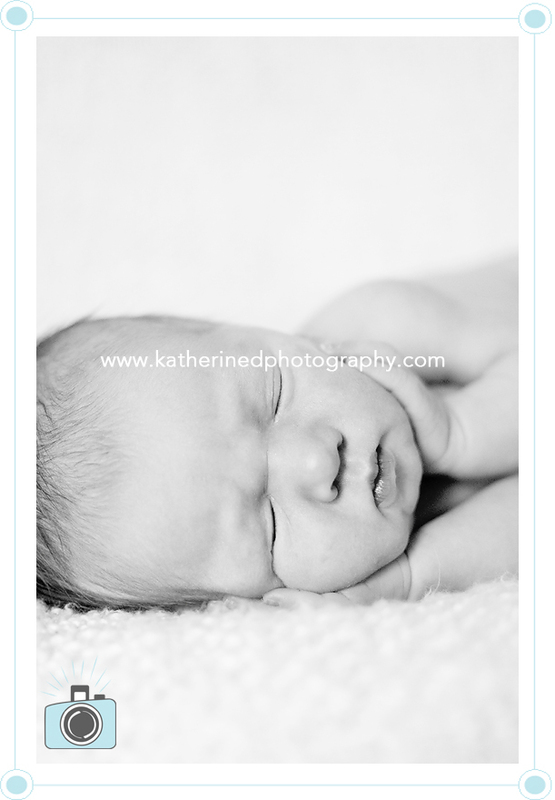 Sweet little E decided to make his mama wait past her due date! When I got there, he reminded me so much of my older daughter. He felt very much like an old soul to me. He just laid and stared and took you in. 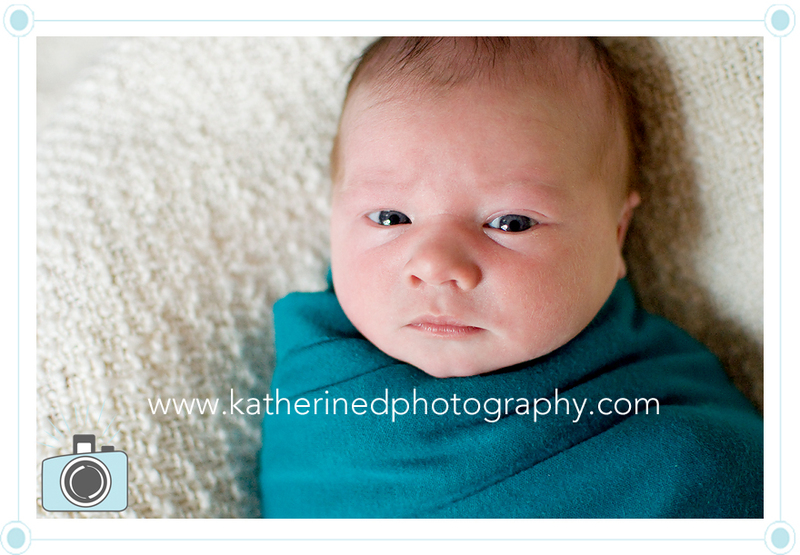 He didn’t sleep much for me, but that’s ok, we got some great shots! so sweet! I like your conversions. Bet family will enjoy these. Awww he is so sweet! 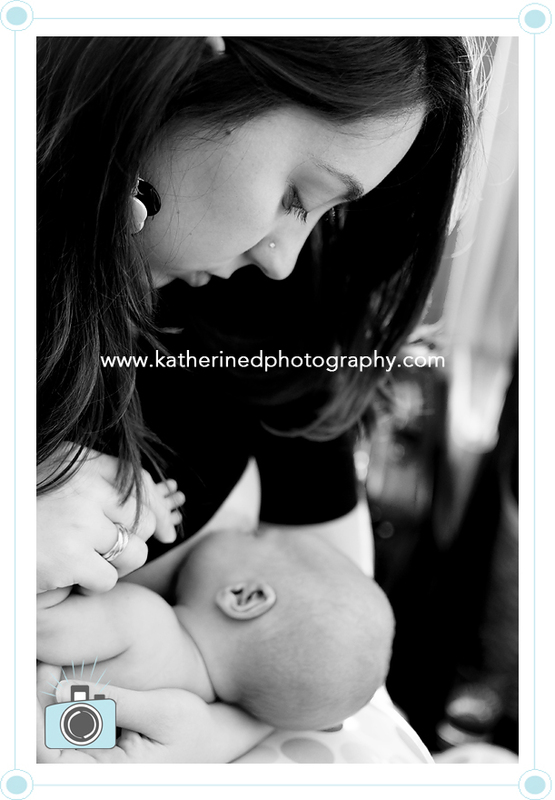 I love the nursing shot! I only wish I had something like that when mine were wee ones! What beautiful images! Such a sweetie and I love the connection. this family looks totally happy! he is so little and precious! I love how alert he is in the first few pics. Gorgeous! #2 is my favorite! Great job! He’s so cute!! 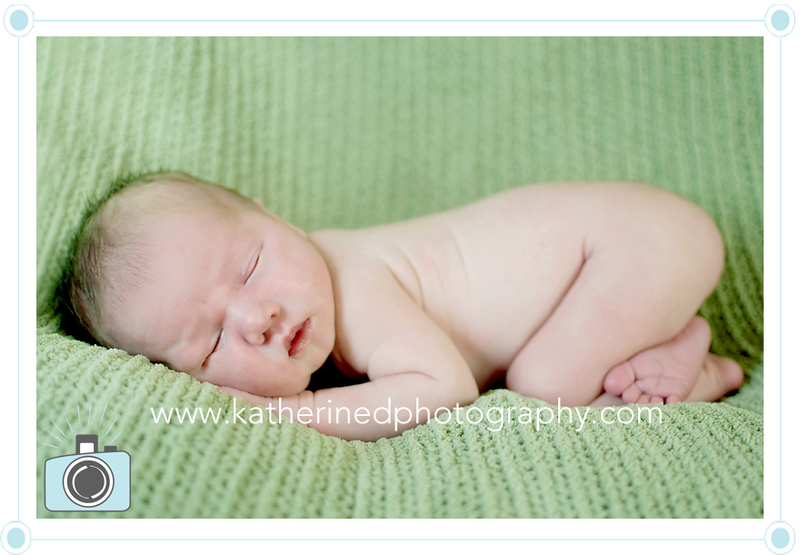 I love the little hands/toes shot and the nursing shot especially. I’m sure his parents love these! oh, what a cutie! you did a wonderful job. i’m sure the parents will adore these. Great shots, he is too cute. Miss seeing you around Katherine. Love the eye contact! These are great! 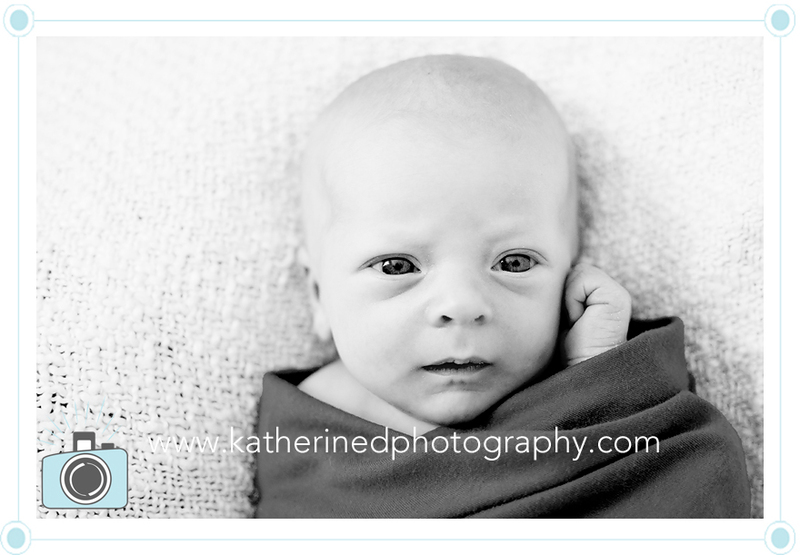 LOVE your black and white conversions..these pictures are precious!! Aww, what a precious little one! 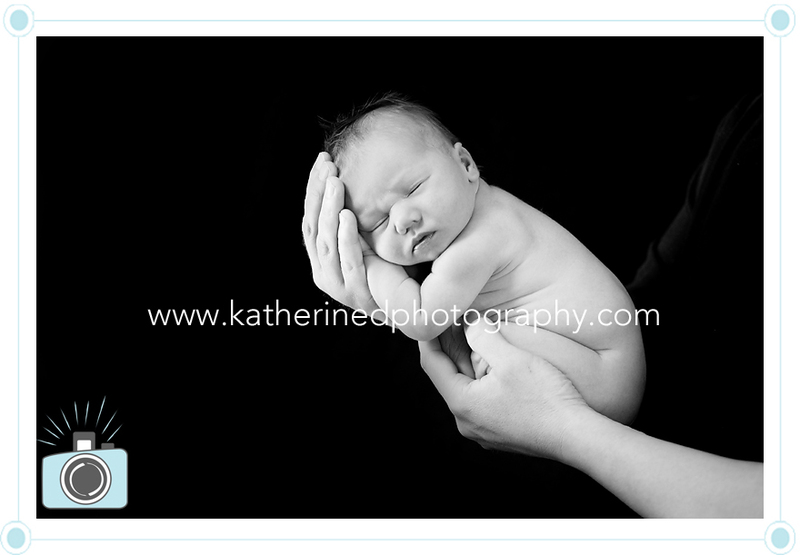 I love your posing, and it is wonderful you were able to capture that special bond between mom nursing her little one. Beautiful! Awww, these are just precious. I ADORE #2 and #3. Just beautiful. 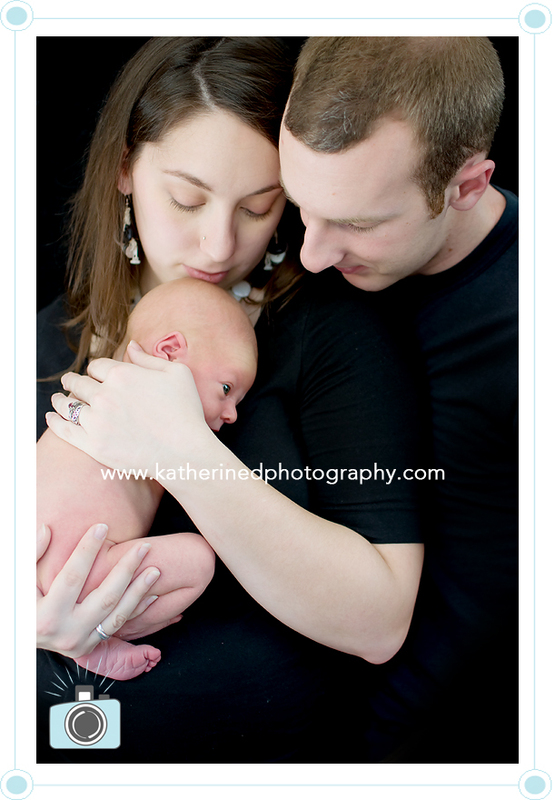 I love the nursing pic, what a beautiful little boy, and family! 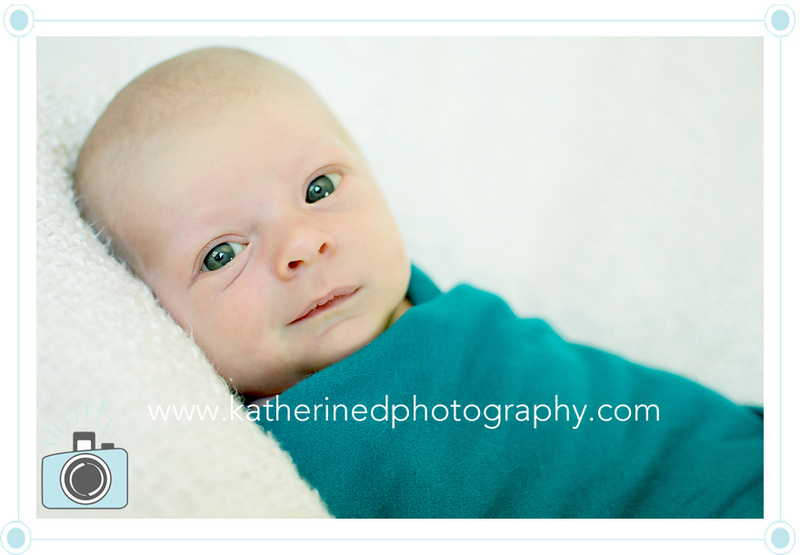 Last week, I had the pleasure of meeting this sweet baby boy! He was a surprise after 2 beautiful girls!! 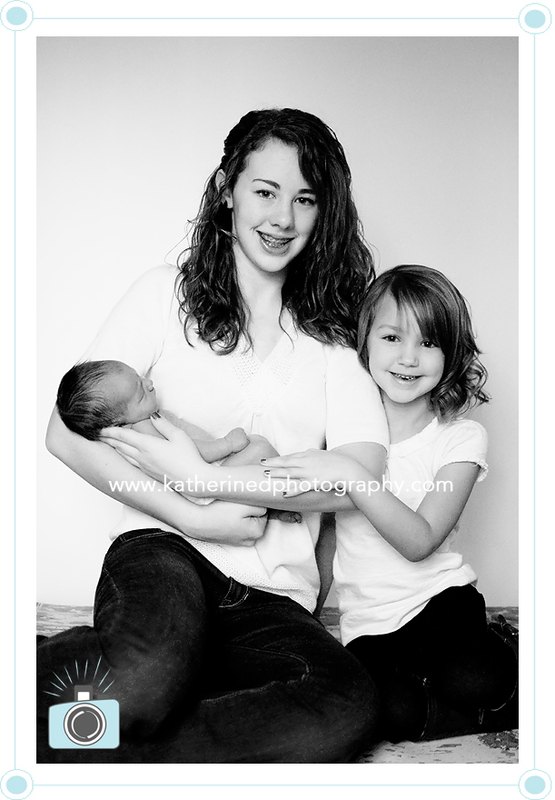 I am sure he is going to be loved on and doted on by his proud big sisters! I had such a great time, and although Baby J made me work for these, we got it done and he was such a sweetie and a very good cuddler! Congratulations D family! 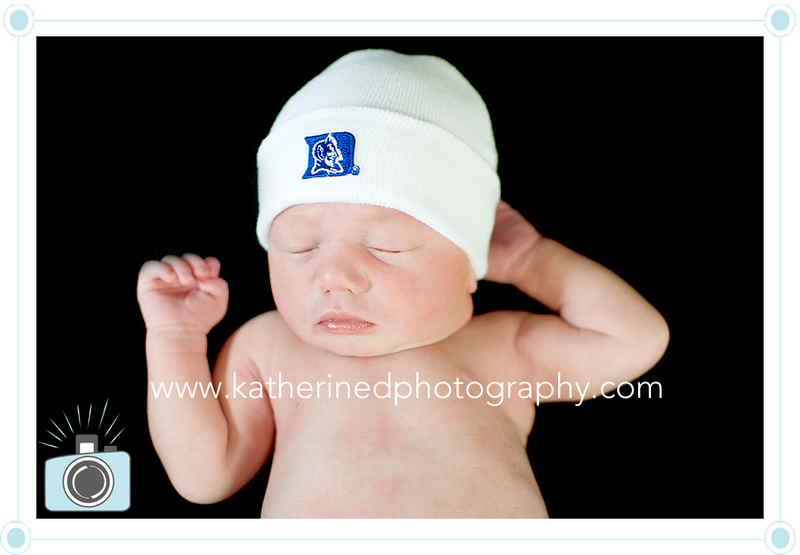 Mommy went to Duke, so we had to include this! What a beautiful baby boy! These are gorgeous…love the black and whites. That first one is priceless! Big sisters look so proud. Gorgeous baby boy. Third and fourth ones are my favorite! Ah, what a perfect addition to the family. Beautiful photos. Beautiful portraits! That 4th one is my absolute favorite!! What a sweet baby. And love the family images, too. 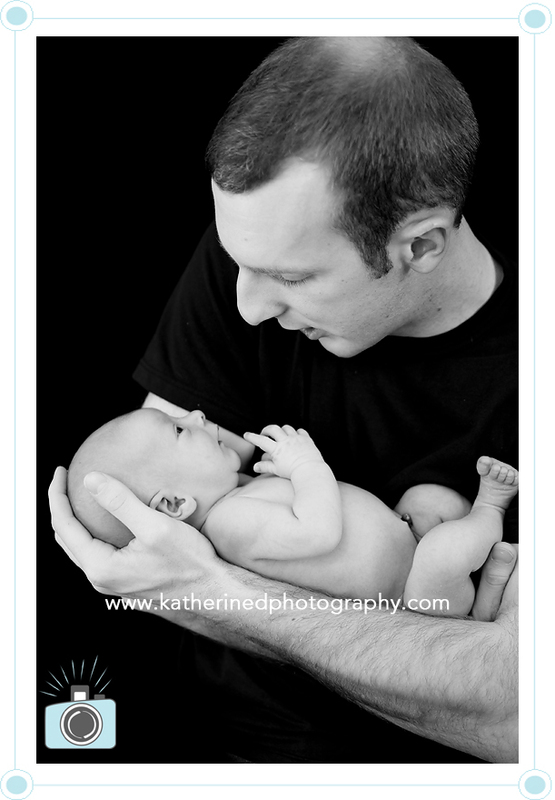 That portrait in black and white with baby cradled in the outstretched hand is amazing! He is so sweet! Lovely portraits! Gorgeous black and whites! Beautiful! What a sweet baby! 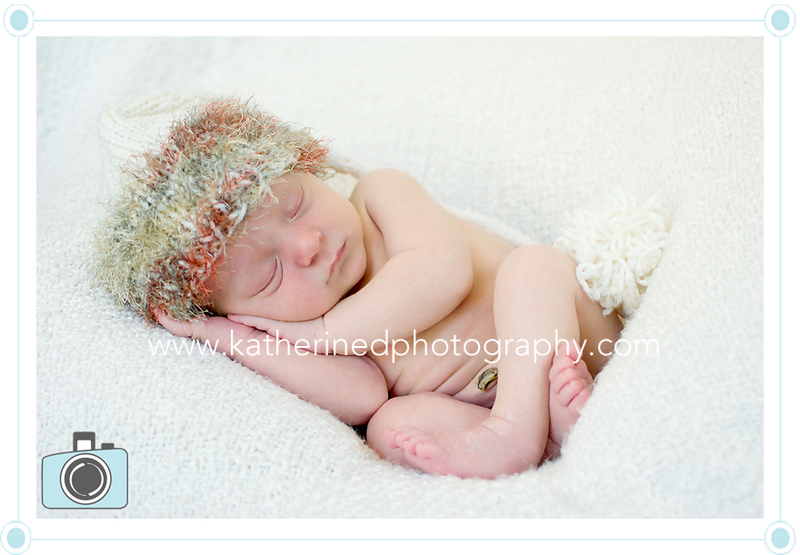 Gorgeous work capturing how precious he is! adorable!! love that 4th one too cute! What a sweetie! I love the first with baby’s siblings! So precious! 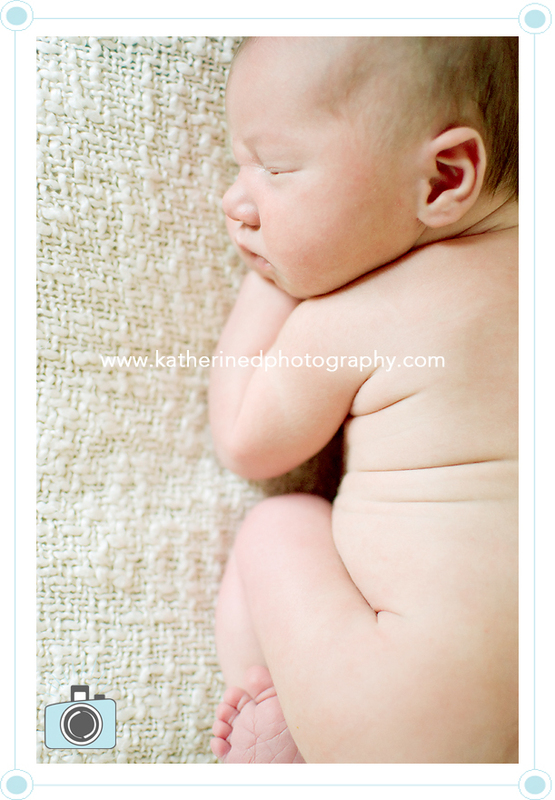 Oh, I LOVE baby back wrinkles, so cute! 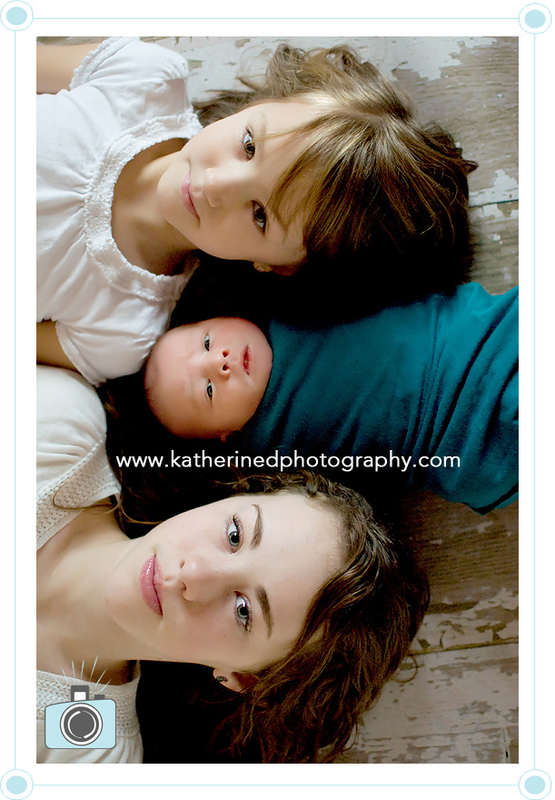 These are all wonderful, but love the sweet sibling images! What a sweet session! I love the last photograph with the three of them. Just beautiful! awwww these are so precious and beautiful, what a cutie!